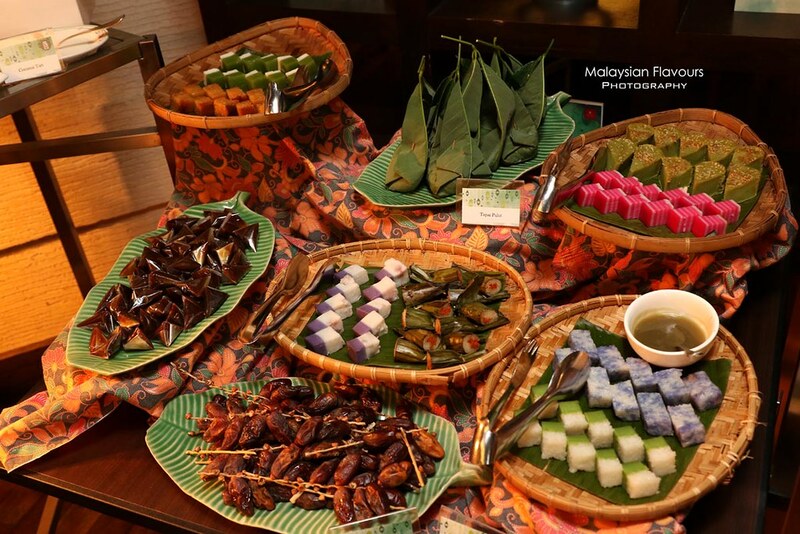 This upcoming holy month, The Mill Cafe at Grand Millennium Kuala Lumpur will present over 300 of traditional local and international delights, inviting guests for a a special celebration of food and heritage inspired by Malaysia’s melting pot of culture. 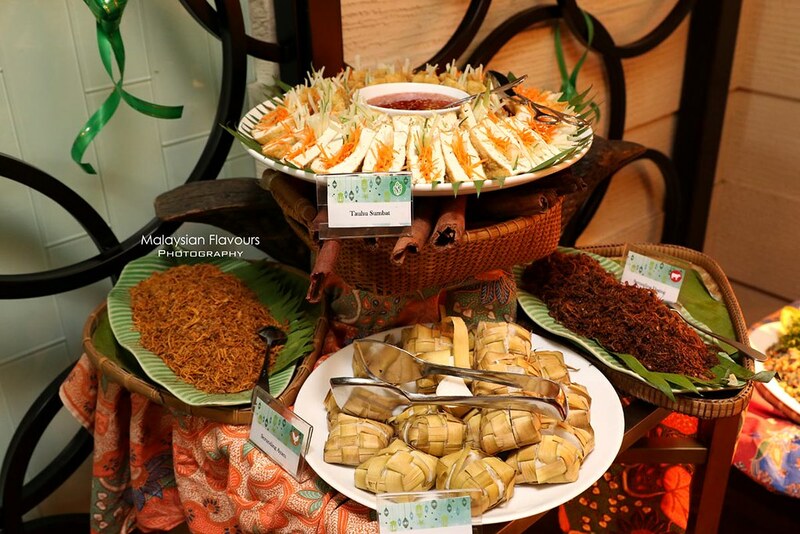 Available from 16 May to 14 June 2018, the month-long promotion is a feast for the senses with live carving stations, regional cuisines and a specialised fare for a truly Malaysian experience. 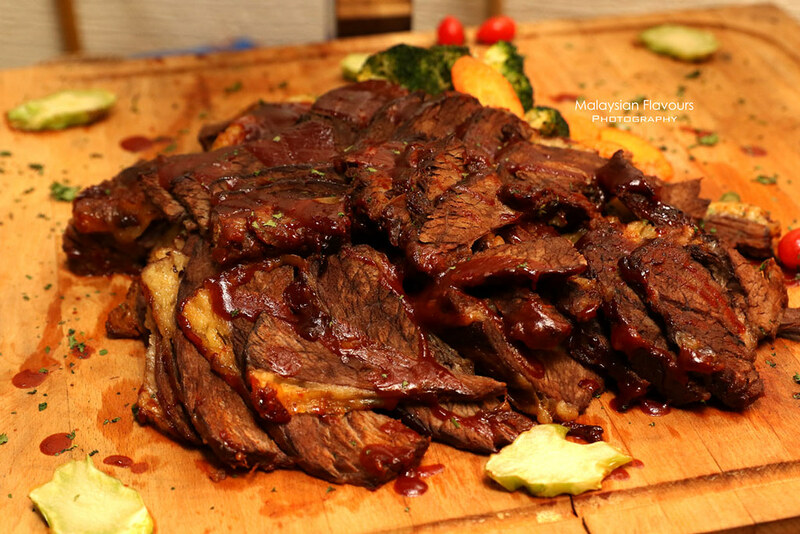 Barbeque Braised Beef Brisket with Caramelized Carrot, Oven Roasted Beef Bone Marrow, whole roasted tandoori lamb whole baked sambal ikan siakap, bubur lambuk, lemang, ketupat, serunding, premium roasted beef and more. 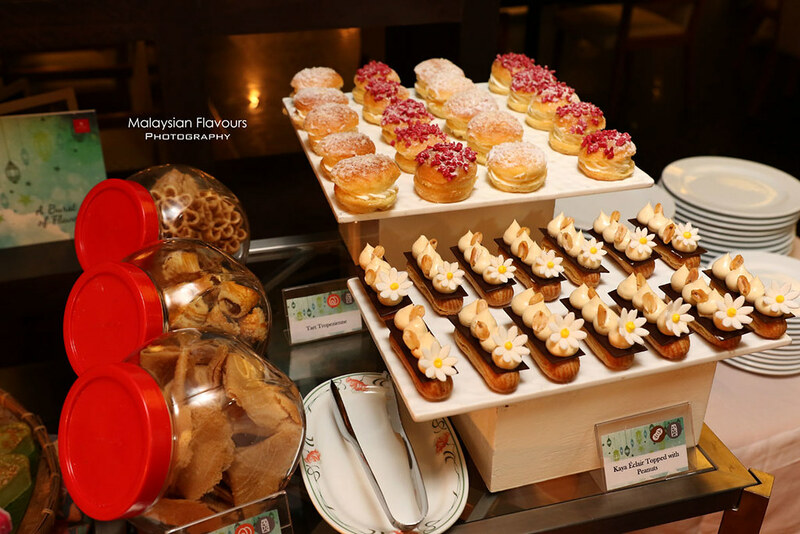 Those with a sweet tooth can visit the desserts bar featuring a selection of kuih Raya, cakes, sticky date pudding, Kaya Eclair Topped with Peanuts, Fresh Mango in Profiterole Boat, pengat pisang, bubur serawa nangka and tapai pulut. The culinary team, under the direction of Executive Chef Laurent Lherisson, include Malay Food Specialist Chef Mohd Ali from Malacca, Indian Food Specialist Chef Makhan Singh from New Delhi, Western Food Specialist Executive Sous Chef Unaver Unabia from Sabah and Pastry Specialist Chef Joas Kam from Malacca, all of whom are ready to whip up unique and palate-tingling dishes throughout the ceremonial breaking of fast period. 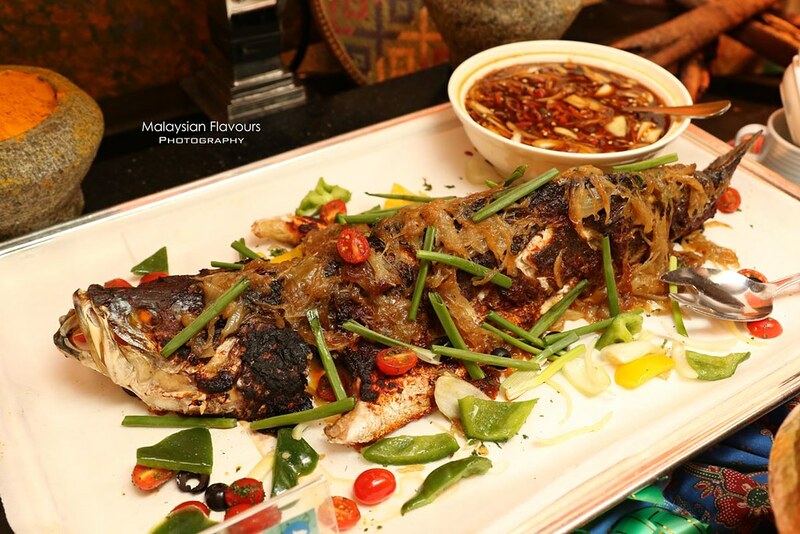 “Our team is delighted to offer guests with a truly Malaysian dining experience this year and we are excited to greet them with aromatic recipes originating from Malacca, Terengganu, Negeri Sembilan, Penang, Selangor, Johor, Kelantan, Pahang and more. 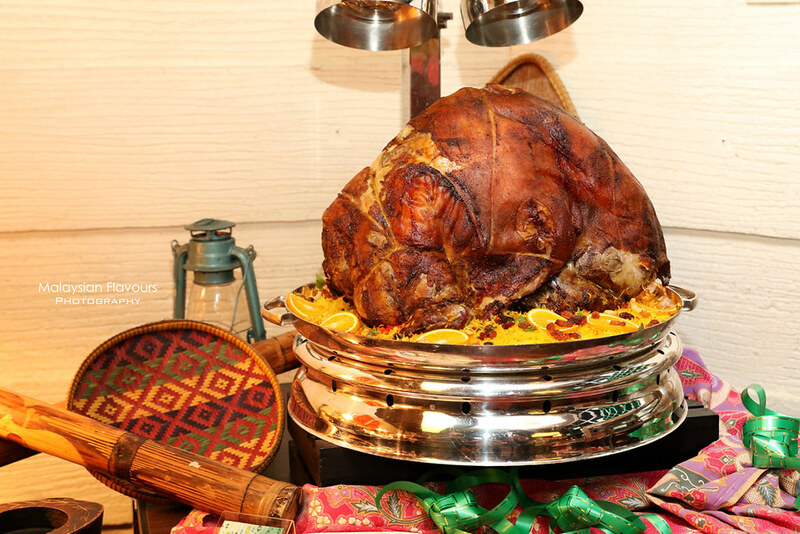 Diners can relax and enjoy the plethora of offerings at The Mill Café, which creates the perfect setting for families and friends to gather and celebrate the holy month,” said Executive Chef Laurent Lherisson of Grand Millennium Kuala Lumpur. 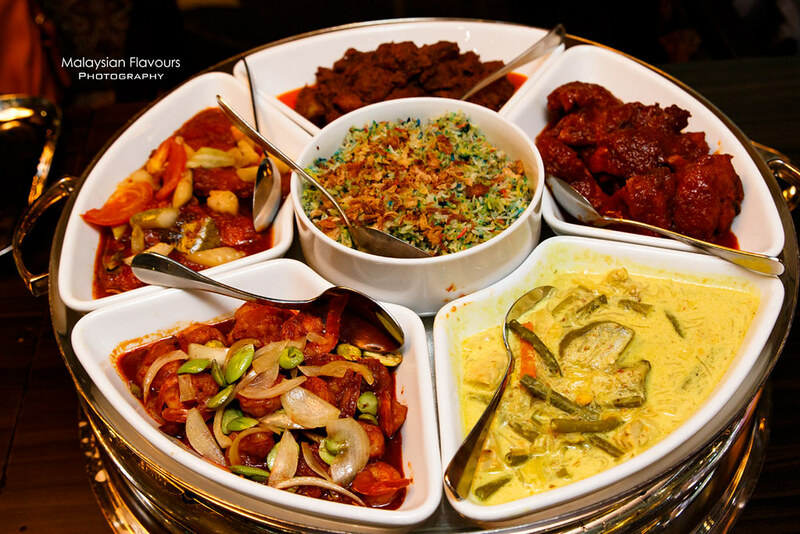 Grand Millennium Kuala Lumpur ‘Selera Malaysia’ buffet promotion is priced at RM158nett per person, available from 7PM to 10PM. Enjoy a special early bird promotion from now until 15th May 2018 at only RM118nett per person. For an even more exclusive feel, guests can opt to dine in a semi private dining area that overlooks the hotel lobby instead of the main seating area. 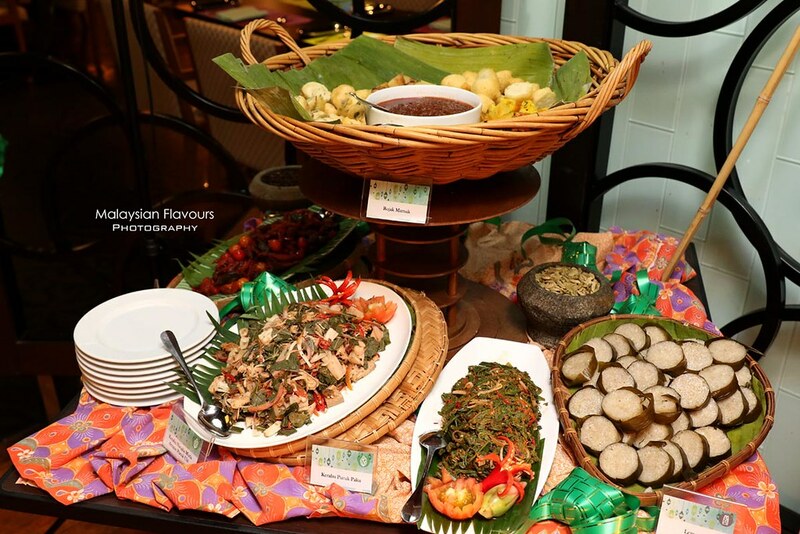 Each table comes with a special dome set, in addition to the main buffet spread at only RM 168.00 nett per person. Ideal to be shared between eight and ten persons, this hassle-free option is perfect for those who are seeking to avoid long queues while breaking fast. For larger groups wishing for a unique experience, the intimate Millennium Ballroom is the venue of choice. Offering a selection of three specially crafted menus, the hotel’s dedicated team of planners will be delighted to arrange a special dinner, open house event or meeting with a thematic setting amid an atmospheric space. Open house packages start from RM128nett per person with a host of inclusions while meeting packages start from RM180nett with a range of benefits. 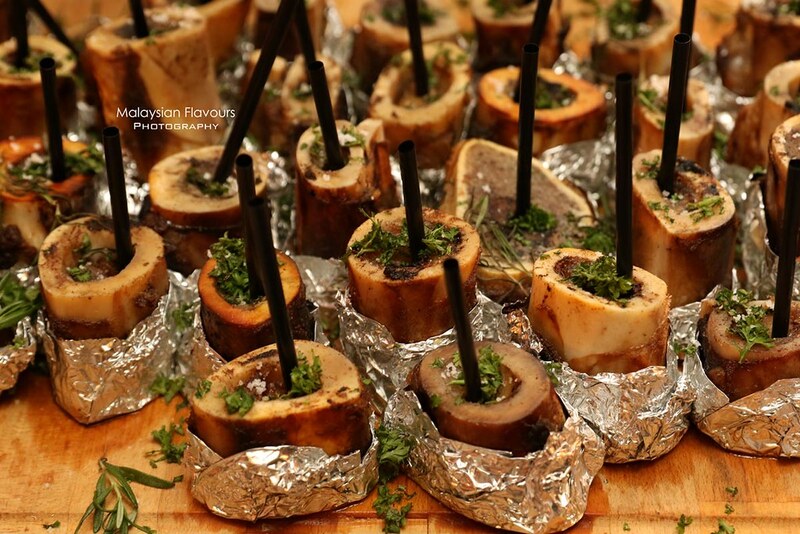 For restaurant reservations, please call +60 3 2117 4163 or email mill@millenniumhotels.com. For corporate or group bookings, please contact a member of the events team at +60 3 2117 4306 or email sales.gmkl@millenniumhotels.com. Pre-payment is required for guaranteed booking.